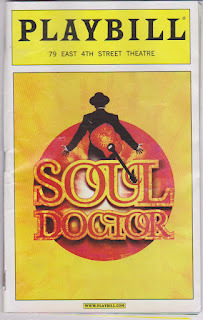 SOUL DOCTOR is a new universal musical - at 79 East 4th Street Theater, presented and conceived by Jeremy Chess..
SIMONE, whose dream was to play in Carnegie Hall. life, and he helped her change the course of her life. 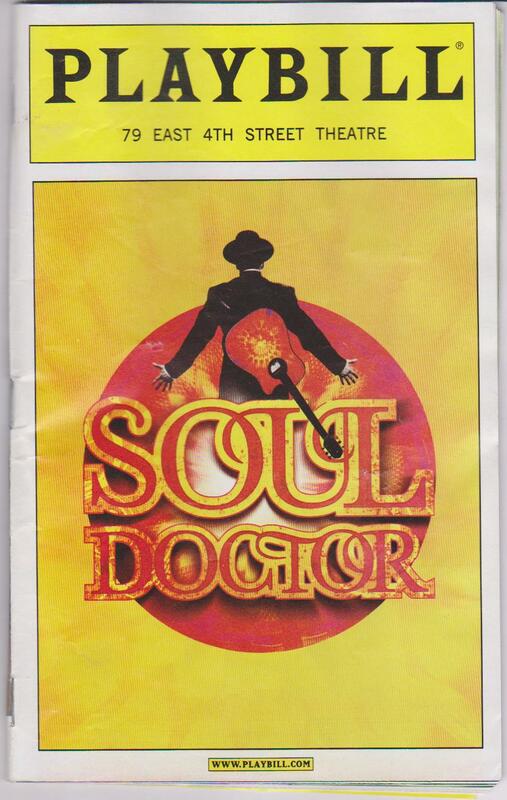 your ticket now while still in previews.